After checking out The White House blog’s piece about ANWR’s 50th anniversary, I couldn’t help but notice the beautiful picture they put up at the boundary of the coastal plain. So it seems it is time to resurrect my ANWR Refuge 101 post again. Just so you won’t be mis-informed on the subject of oil exploration in ANWR and exactly where it would occur. This is the coastal plain, the place designated for oil exploration. And this is the coastal plain in the spring. 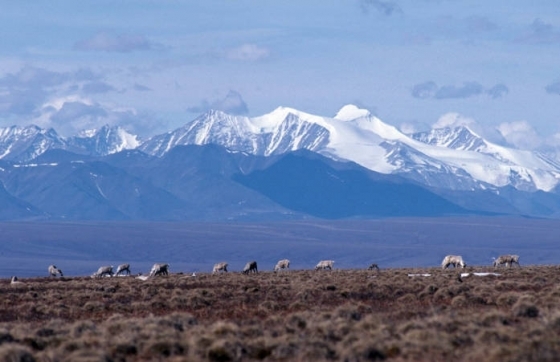 Link: Arctic National Wildlife Refuge Turns 50 | The White House.